UCI just announced that the 2017 Cyclocross World Championships will be held in the small town of Sanem, Luxembourg. Last time this event took place in this country was in 1968 (Luxembourg City). 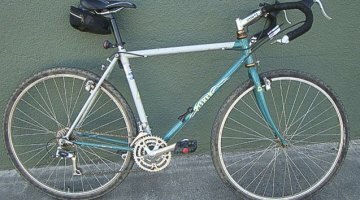 This is definitely a big score for this tiny land that surely had to go up against some bids coming from places with much more experience in the field of cyclocross. 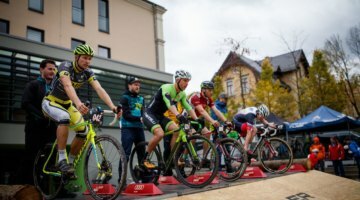 One would surmise that the successful longstanding UCI Category 2 cyclocross event called Grand Prix Hotel Threeland in the neighboring town of Pétange had a significant influence on this decision. 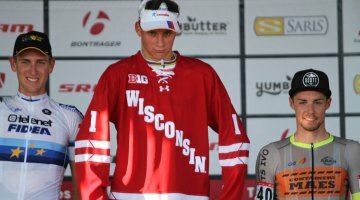 (It should be added that while the French have dominated this event for the last decade, Jonathan Page can tout a victory at this C2 race back in 2007). 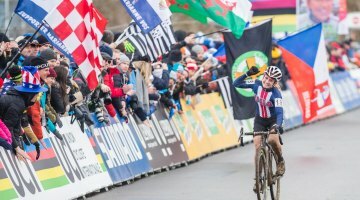 Previous post USAC Makes Major Changes to Eligibility Requirements for Cyclocross Nationals: Elite Field Less Participatory and Local Hero, More "True Elite"